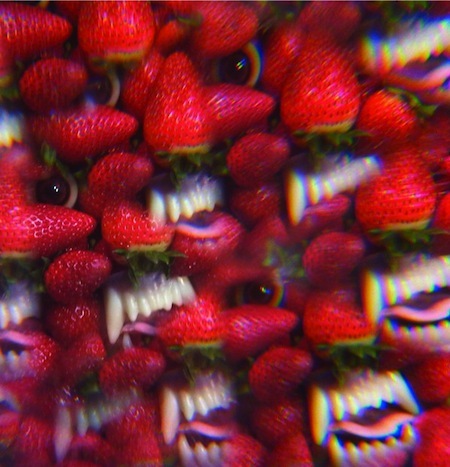 SF garagefuzzpunkpychrockers Thee Oh Sees are getting ready to release a new record on April 16th via John Dwyer’s own Castleface Records (home to The Mallard, Blasted Canyons, Ty Segall, etc). The LP is entitled Floating Coffin. Here is the closing track. 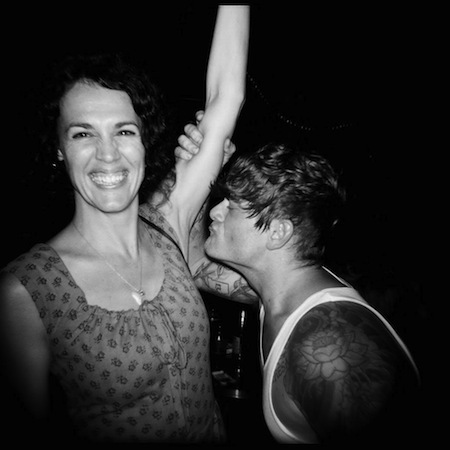 Hopefully, Thee Oh Sees will schedule some shows in NYC when they get back from the other side of the globe.